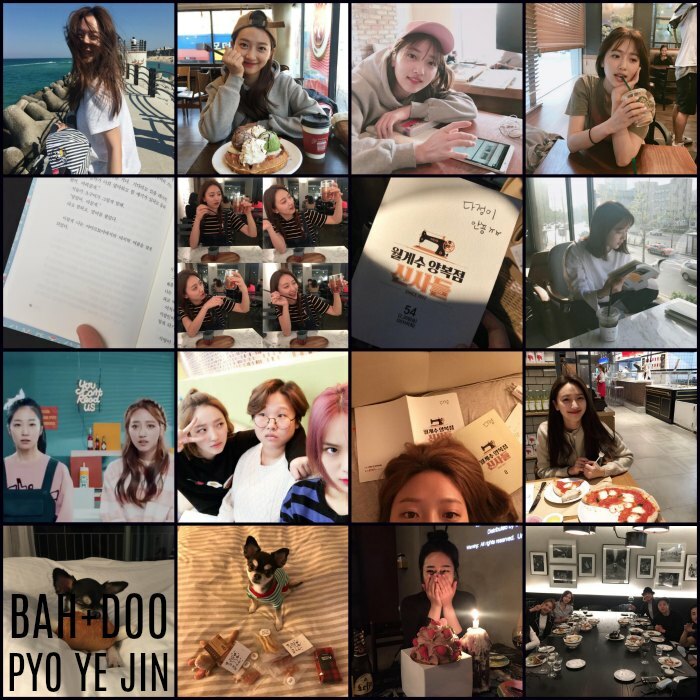 We have an Instagram Roundup for Pyo Ye-jin | 표예진, who plays Jang Ye-jin on Fight For My Way. 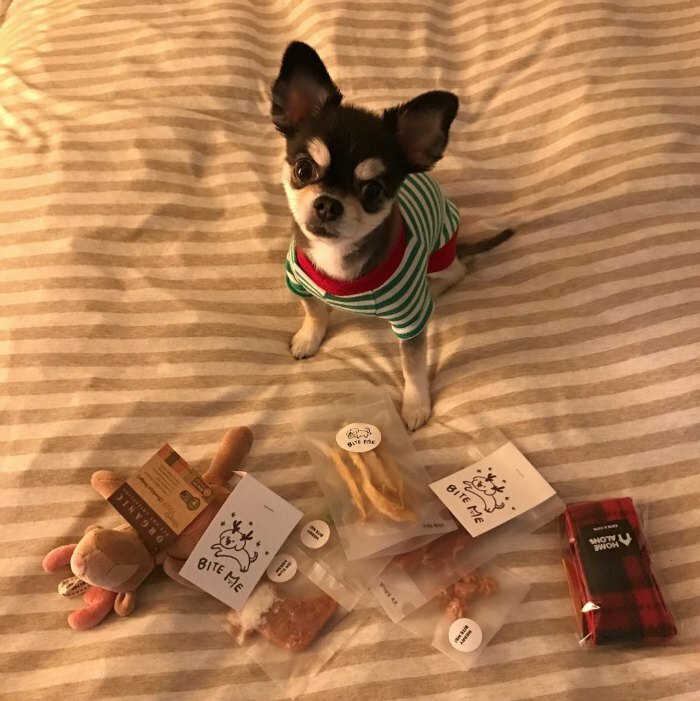 I thought it would be fun to find her Instagram and do a roundup on her. Actually, I was looking through On Demand Korea (just discovered them and I LOVE their site, they have everything) and some of the shows I was checking out were the 72 second dramas. I love those shows because they are quirky and slice-of-life and just all around different. Lo and behold, Pyo Ye-jin was in one of them. She was in a 72 second drama called Deux Yeoza that is about two best friends and things that happen to them in their daily lives. 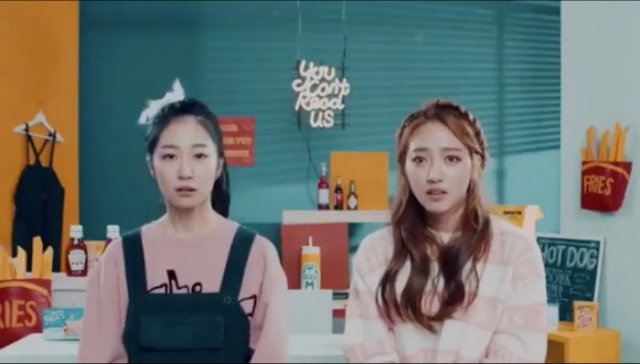 It is really quirky because they are just looking at the screen and talking the entire drama with a cartoon like set behind them (It’s a bit hard to describe, you have to see it). I was all like, “Ummmmm, isn’t she in Fight For My Way?” It turns out, Deux Yeoza was her first big role which led to other roles. All the other roles were tiny though. It looks like Fight For My Way is her first substantial primetime role? She was adorable in Deux Yeoza, so we went ahead and looked up her Instagram for a Roundup. Her roundup is adorable as well, for instance, I love that she is a bookworm and takes photos of the books she reads. Have a look if you have time. Tomorrow we have two interviews coming up: Park Seo-joon and Kim Ji-won. See you then! 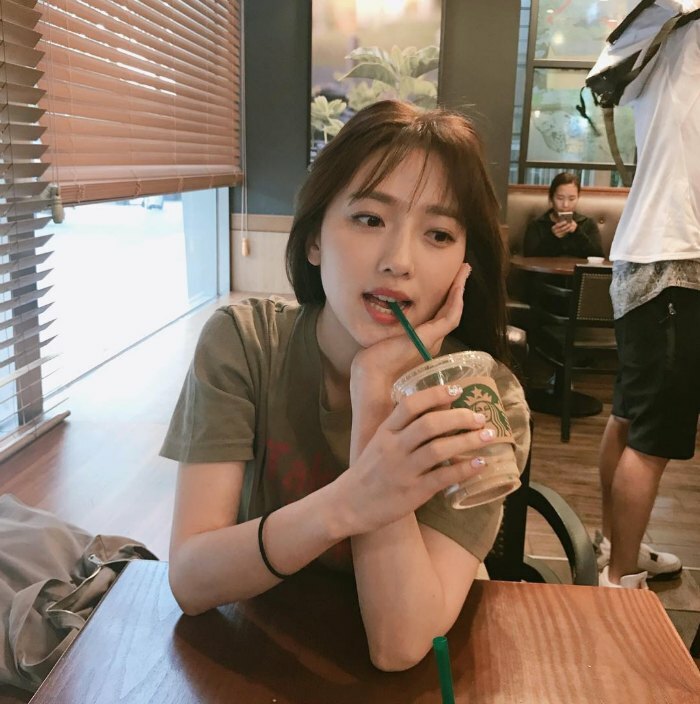 yjiinp 사랑하는효야 널위해 왕초를준비했어? 늘함께하자? yjiinp My lovely Hyo, I have a big candle for you ? Lets be together forever? yjiinp I ate the entire thing and I want to eat another one Beansbins? 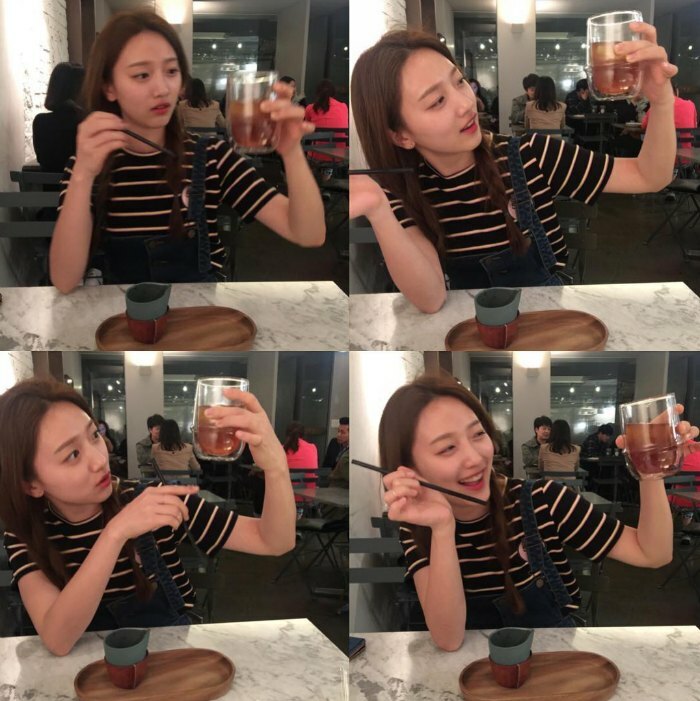 yjiinp This coffee tastes like coffee? yjiinp 너무너무너무좋으신 우리선배님들과 윤희언니 영화 #럭키 시사회 응원! 너무너무 재밌어요??? 빵빵 터졌어요 홧팅!!!! yjiinp Very very kind senior members of our company and Yun-hee I am cheering for the premier of the movie #Lucky at a preview show! Super duper fun??? I was laughing a lot. Fighting!!! yjiinp 남다누주임님과 은혜수스타일리스트팀장님과 함께^^ ! 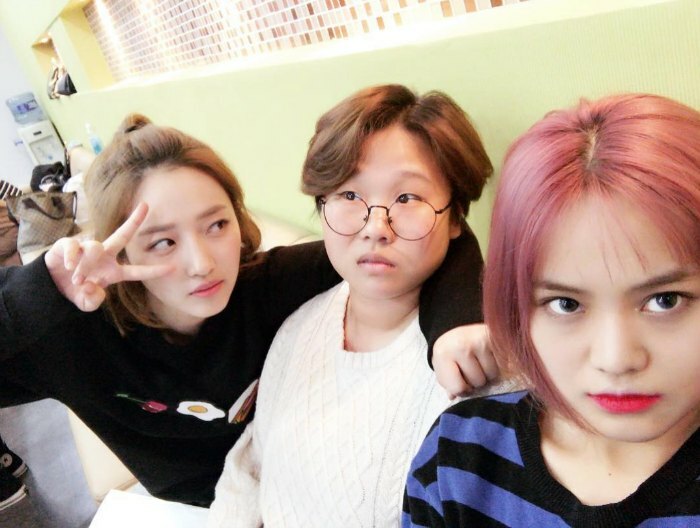 yjiinp With chief Nam Da-nu and stylist Eun Hae-su team leader ^^ ! 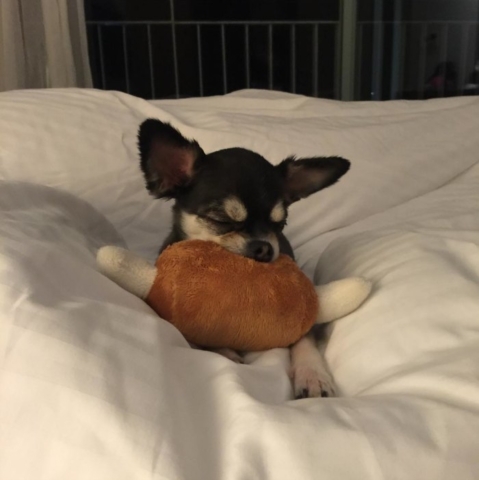 yjiinp 2개의 강아지 수제 간식을 구매하면 #바잇미 에서 1개의 간식을 유기 동물 보호센터에 기부한대요! 짝짝짝???? yjiinp If you buy 2 handmade dog snacks #BiteMe will donate one to an abandoned dog shelter! Clap clap clap ???? 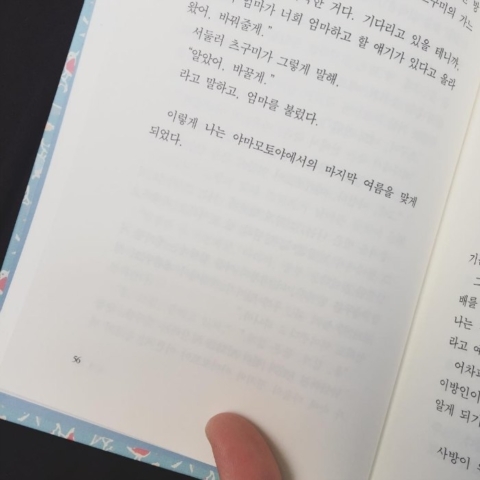 yjiinp 마지막 촬영이 끝났어요.. 에휴 다정아! 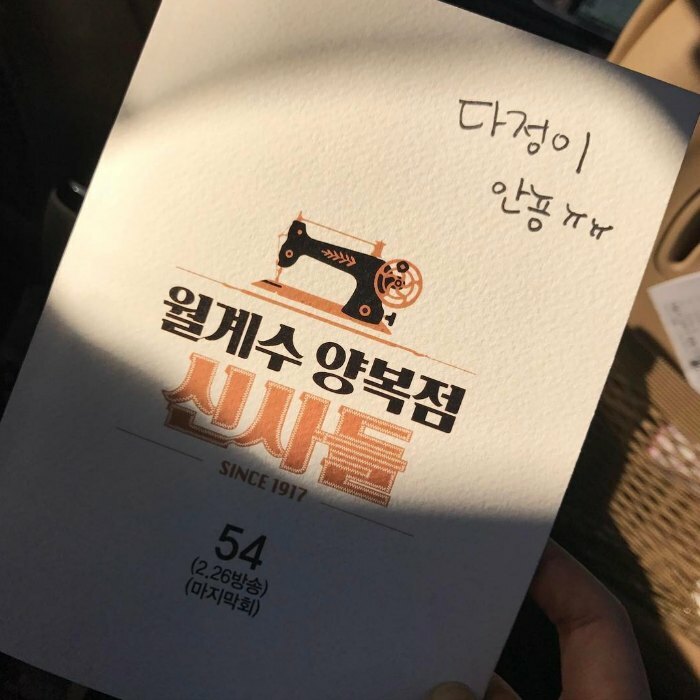 yjiinp The last shoot just ended… Sigh Da-jung! yjiinp Ah, a very fine day??? 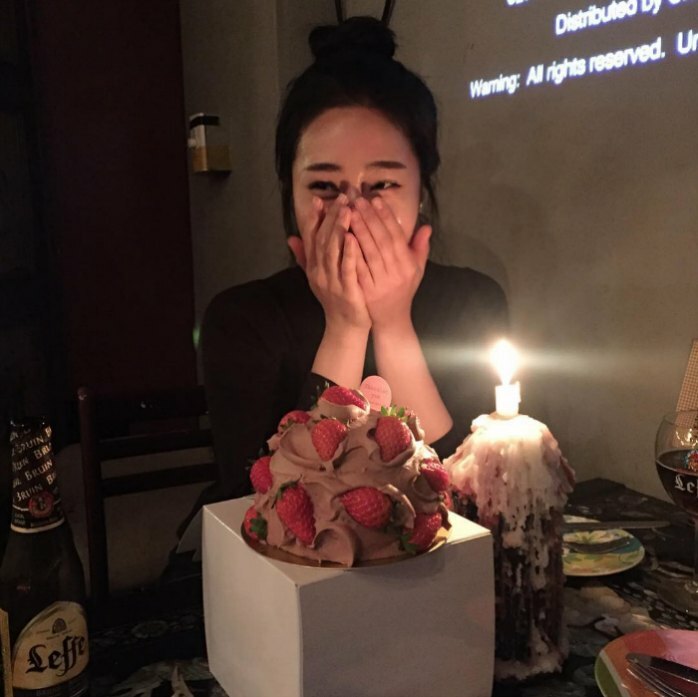 That is the end of the Instagram roundup for Pyo Ye-jin. I love her Instagram, it is so happy. 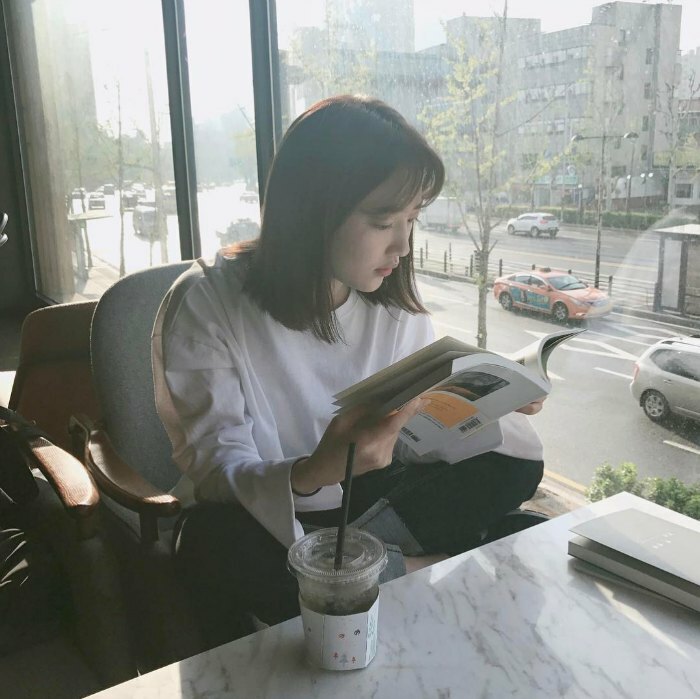 I think if I had an Instagram it would be a mix of Song Ha-yoon and Pyo Ye-jin’s: mostly pretty things, books, and coffee 🙂 Have a good night.